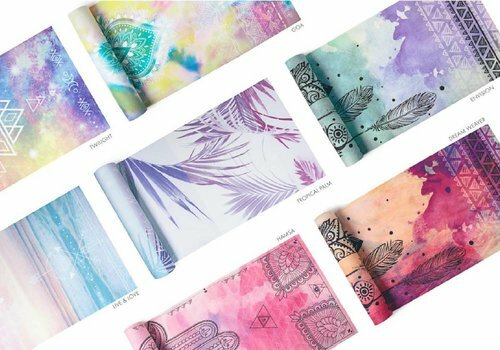 YogaHabits sells hip yoga clothing and beautiful lifestyle products. 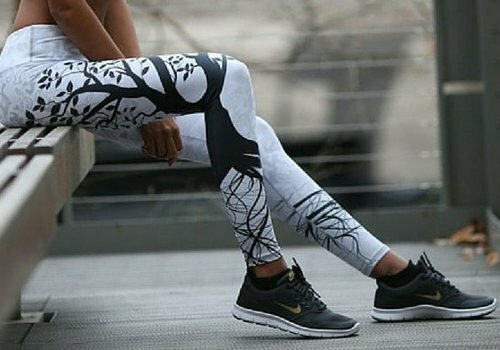 Brands like K-DEER, Noli Yoga, Onzie, Teeki, LaLa Land, Dragonfly, Flaska and Hurraw. 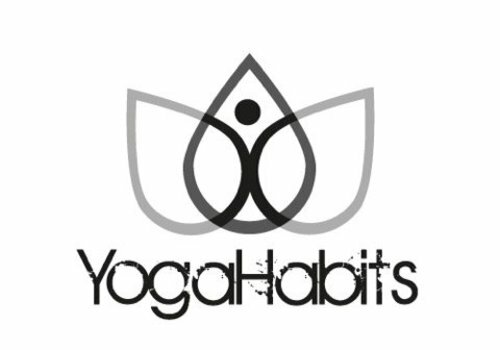 YogaHabits sells hip yoga clothing and beautiful lifestyle products. All of the highest quality. 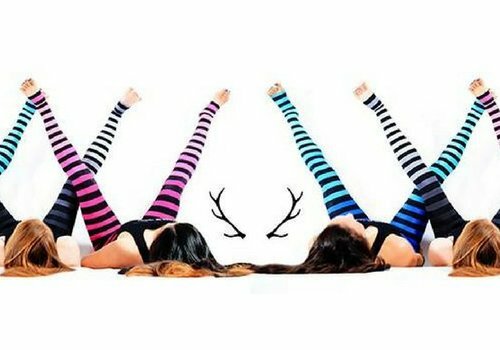 Such as the beautiful eko-friendly stripe leggings of K-DEER (that also support charities), the latest trends in yoga clothing made by Onzie, flattering designs by Noli Yoga and yoga clothing made from recycled PET plastic bottles such as Teeki. And if you're looking for really good hot yoga clothes, check also our collections by Dragonfly and LaLa Land Comfy Wear. 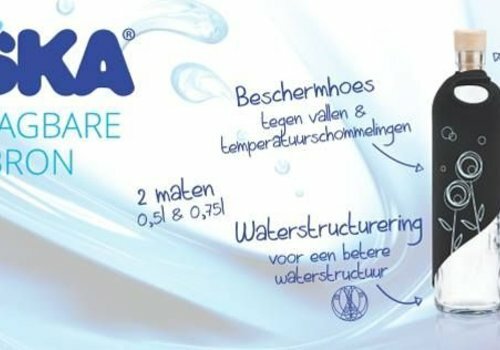 Also we have found amazing glass water bottles for you by Flaska. 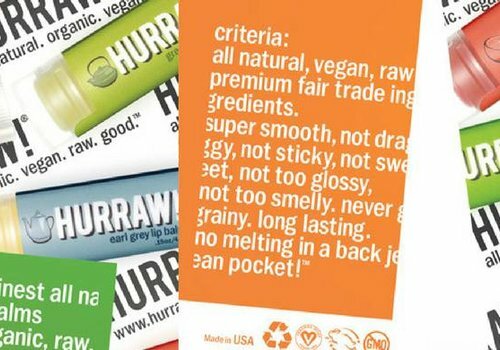 And the best lip balms (that are even organic, all natural and vegan) by Hurraw!